Why are we going crazy about the 2019 Accord Sedan? Its combination of style, efficiency, space, and capability leave little to be desired. We don't want you to take our word for it, though. Come on in to learn more about this great vehicle at our dealership in Olympia, WA. Safety is often a driver's main concern when it comes to which car they want to own. 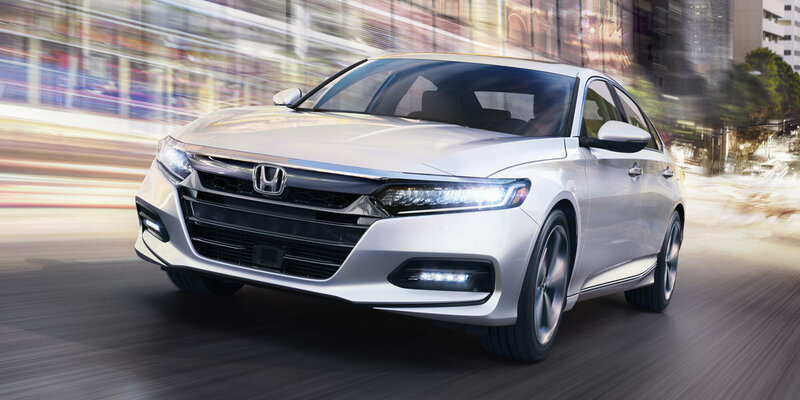 Fortunately, the 2019 Honda Accord Sedan doesn't slack on safety. 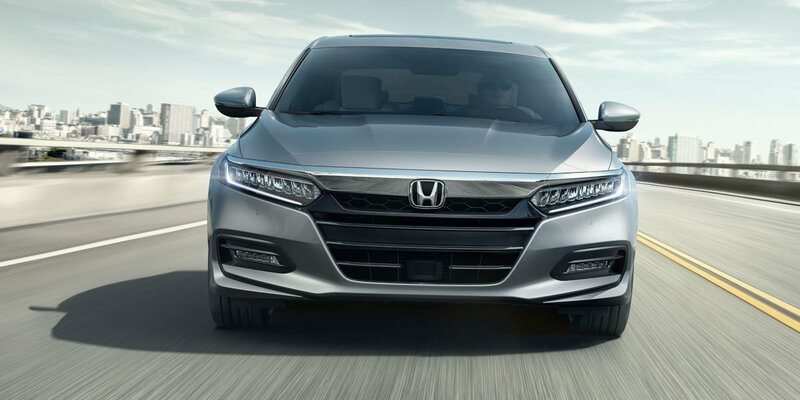 You can check out and test the safety of the car yourself by visiting us at Capitol City Honda serving Olympia and Lacey, Washington, and other surrounding areas. 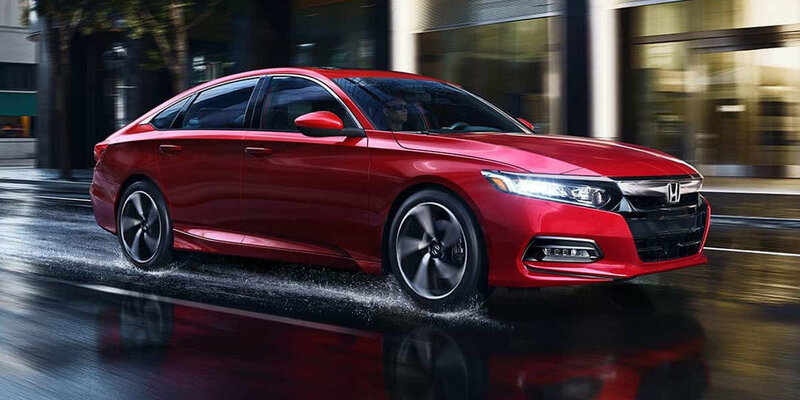 Drivers from Tumwater and Tacoma, WA, might want a car that can turn and stop on a dime, which is where the 2019 Honda Accord Sedan comes in. With responsive handling even at the slightest adjustment, you get a calm, composed ride every time. You'll find the car of your dreams in Olympia, Washington. Contact us at Capitol City Honda to drive home your new car. 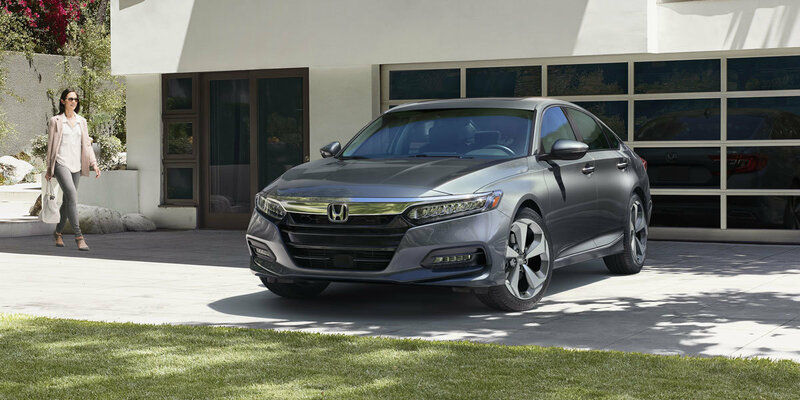 We'll take you out for a test drive in the Honda Accord so that you can really get a feel for yourself of how well the 2019 Honda Accord Sedan handles and runs. Test the safety, ask questions, and have our experts help you drive away in the car you've been waiting for.